Recently I learned about a powerful set of questions from the visionary thought leader Jeffrey van Dyk, a man who’s on a mission to help people change the world through business and entrepreneurship. 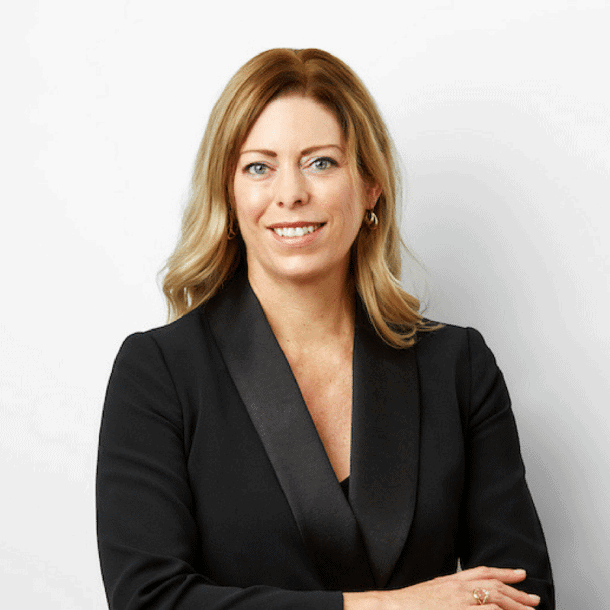 These questions felt like the missing piece that I had been seeking in my role as a mentor who helps people find their true professional path and purpose. Those of you who know my work will already know that I believe there are four main pieces to discovering your purpose as shown below. I have in-depth techniques to help people get clear on their True Nature, and their Natural Genius, and it is not usually too difficult to figure out what people will gladly pay for. But I was missing a powerful technique to help people uncover their passion. Of course, there are the usual questions such as “What triggers an emotional response in you when you’re watching a movie, or hearing the news?” Questions like that can usually give a good indication of what someone is passionate about. But I didn’t yet have a technique that could help people drill down into the specifics of their particular passion, and how that relates to their purpose. Until I discovered Jeffrey’s questions. His questions are a powerful way to either confirm that you’re on the right path or to help you get clearer on the specific mission that you feel called to fulfill in this lifetime. Jeffrey’s approach requires you to look at the ’emotional wounds’ that you’ve suffered over the course of your life so far. This may seem like a strange place to start looking. 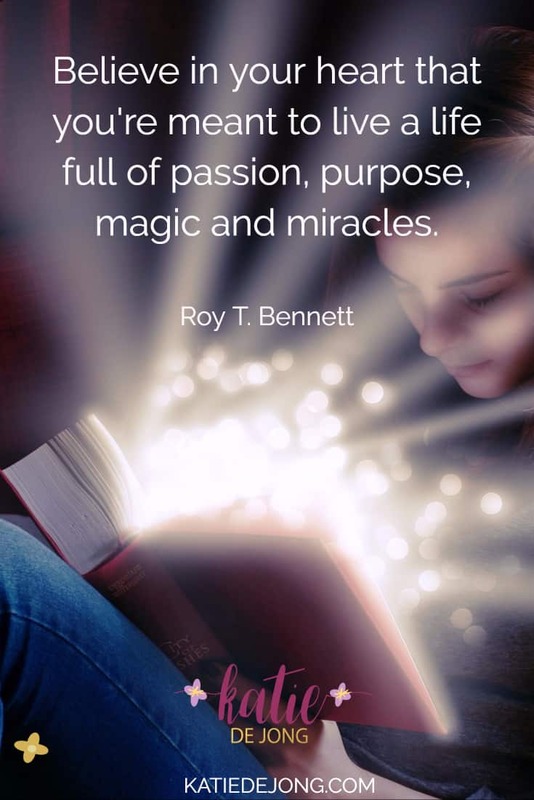 But it just happens to be the approach that brings the most powerful insight to people in the search for their unique purpose. The one thing that you have struggled with the most in your life is the one thing that you are most qualified – and most passionate about – giving back through your work. The other underlying assumption is that if you’re someone who feels as though you have a specific ‘calling’ to fulfill, it means that you care about your contribution to the world. You’re not just concerned about money or status or image. You feel as though there must be some way that you can contribute your unique gifts and talents in a way that is meaningful and impactful, and allows you to make a positive difference. What is an ’emotional wound’? We’ve all been wounded in some way over the course of our lifetimes, despite the good intentions of our parents or caregivers who tried to protect and nurture us. You may have experienced an acute wound (in the form of the death of a sibling or loved one for example, or physical or emotional abuse) or an experiential wound that was not intended by anyone to cause pain, but nevertheless caused you emotional pain, and caused you to take on certain behaviours to protect yourself into the future. As painful as these wounds were (and still are for many of us), you can choose to view these wounds as sacred because in some way they changed who you are at a core level. They taught you valuable lessons and forced you to develop certain positive qualities. And they contain the seeds of your unique purpose. Allow me to introduce you to Jeffrey’s process. 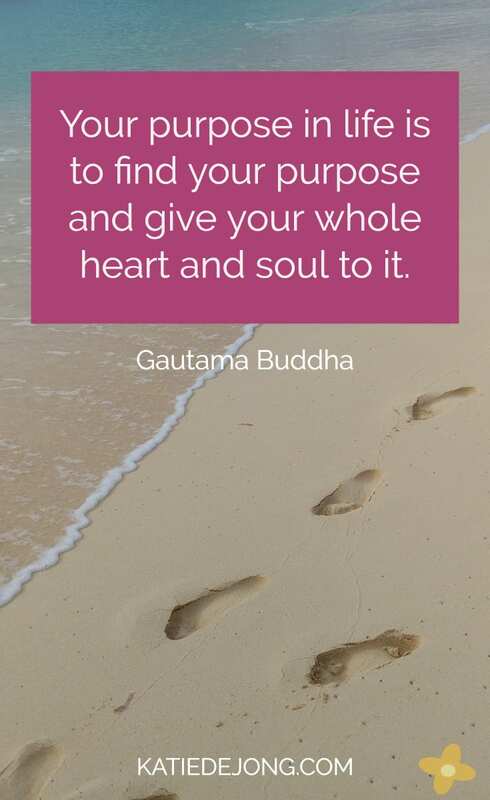 Follow these steps in order to uncover your specific purpose. Write down the top 6 – 8 emotional wounds you experienced as a child. This could be anything from “My best friend moved to another town” or “My Dad never wanted to see me” or “A mean boy at school called me names” – or anything at all that stands out in your memory as causing some kind of pain to you as a child. Next, write down the top 6 – 8 wounds that come to mind during your adult years. Remember, these could be acute experiences or long-standing patterns (e.g. “No one understood me”). When you’ve finished, reflect on all the wounds you’ve written down. You might begin to notice that there’s a predominant theme running through them. Not all wounds will fall under this theme, but many will relate to it. Try to see if you can find one thread that links the majority of the wounds together. Once you’ve been able to identify a theme running through the emotional wounds, try to answer the following questions. 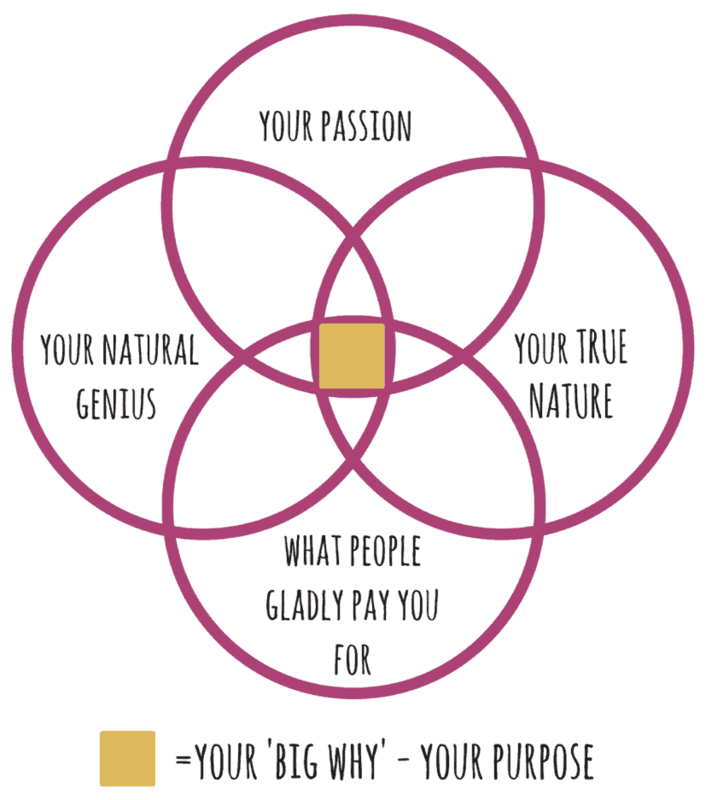 6 Questions to Help You Uncover Your Unique Purpose. 1. What happened? – What happened to you that made you feel so sad or wounded? Was there a common theme in these experiences? 2. How did you feel? – How did these experiences make you feel? Try to find the words to describe it. 3. What did you crave? – In those moments when you felt so wounded, what was it that you craved to be given? Or how did you crave to be treated? 4. What did you do? – How did you start behaving to try to give yourself the things that you were craving? 5. How did you develop as a result? – How did those experiences change you and what kind of person did you become as a result? 6. How might your answers to these questions relate to your unique path and purpose? To help you along, here are the answers to my questions that helped me get closer to understanding my purposeful path. 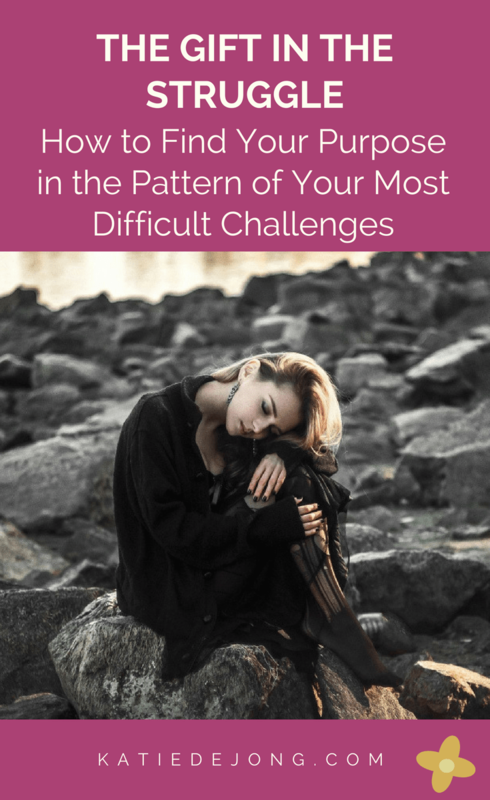 Here’s how I found my professional ‘purpose’ in the pattern of my life struggles. I felt pressured to walk a path that didn’t feel authentic for me – Science & Engineering. I loved writing, languages, and theatre and I knew that those were my natural gifts. But I felt very pressured to excel in technical subjects because the people in my environment only valued those subjects. As I entered University I felt I had to follow a technical academic path in order to be loved and approved of as a person. I ended up spending almost 15 years in a career that was not aligned with my authentic desires, my natural skills or my true nature. As a result, I ended up feeling empty, unfulfilled and spent many years feeling lost and off-track. My health and relationships suffered severely as a result. I felt pressured, trapped, stressed, and anxious when I was younger. I didn’t enjoy learning all the difficult technical subjects at school and University, they were a struggle for me. Success in these areas required hard work and sacrifice. I had to ignore my heart, which wanted to be immersed in creative pursuits. During my professional years as a corporate consulting engineer, I felt inauthentic, misaligned and as though my true nature and natural genius were suppressed. I felt unseen for who I was and simply not heard. I did not feel loved for who I am – my authentic self – at my core. I felt disconnected from my truth and my essence. I craved approval and permission to be who I am. I craved to be loved, seen and heard as my true, authentic self. I yearned to follow my heart and pursue things that bring me alive and allow me to unleash my natural gifts in service to others. I craved joy, freedom, abundance and full creative expression. In order to fulfill my longing to be seen, valued, and loved, I embarked on a lifetime of over-achieving to gain the approval I desperately wanted. I became something that in my heart I knew was not me. I became a wonderful actor, pretending to have it all together and to be living a successful life. Sometimes I even fooled myself. I over-achieved at the expense of my health and relationships. I believed life was a struggle and meant to be difficult. I neglected myself and my needs, I self-abandoned, all to try to be something I am not. This had disastrous effects on my emotional and physical well-being and my relationships suffered terribly too. Eventually, I was brought to my knees and I was forced to realise that no-one was benefiting from me living an inauthentic life. I needed to give up the false pretenses, let go of everything that felt misaligned and instead tune into my heart to follow my authentic desires. When I gave myself permission to do this, everything changed. HOW DOES THIS RELATE TO MY UNIQUE PATH AND PURPOSE? 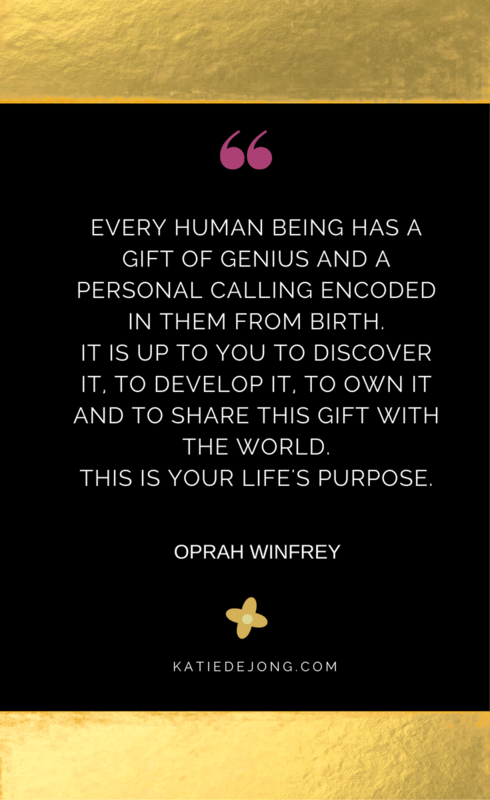 I feel called to help people find their own authentic voice and to find a way to bring their unique gifts and talents into the world in a way that has a positive impact and feels deeply fulfilling. I help them find work that allows them to express themselves fully. I long for everyone to feel seen, heard and appreciated for the beautiful being they are, and to help them bring their whole self into the career and into the workplace. I feel called to help people let go of everything they’re not and find a way to embrace everything that they are. Do you get the idea? I hope so. If you have half an hour to invest in trying out this beautiful technique, have a go and let me know what you think! I’d love to hear whether you found this useful for you. 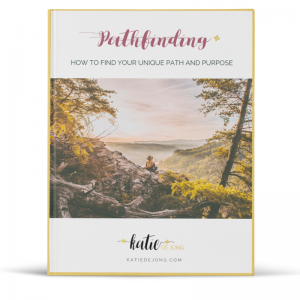 If you’d like help in identifying your unique calling, please be sure to download my free E-Book PATHFINDING: How to find and start living your unique calling and learn all the tips and strategies you need to build a life you truly love.